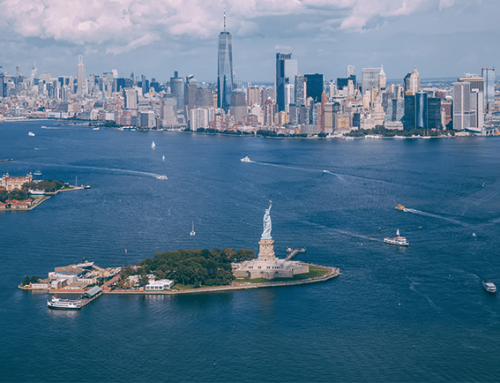 The Big Apple is an amazing city, with fascinating and historic places that still exist in New York. 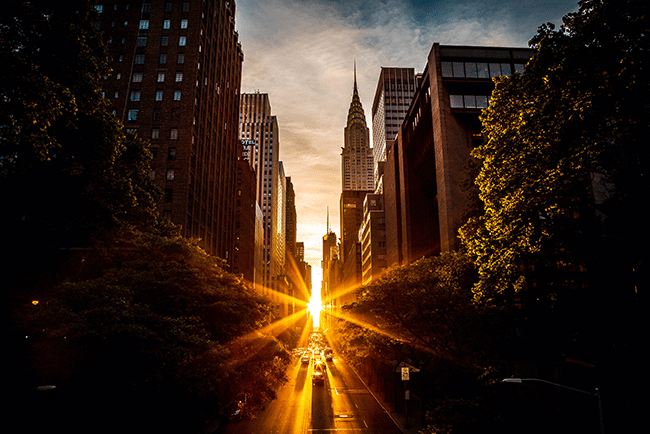 That’s why we’ve decided to make a guide to the oldest places in the Big Apple, a guide that will take you to unexplored corners of the city, so join us and look at New York’s 10 oldest places. 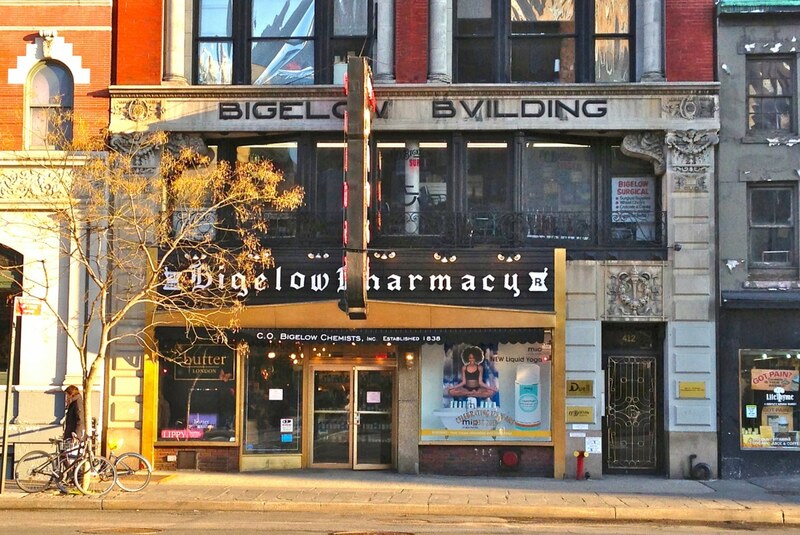 C.O Bigelow is the first pharmacy in New York and the entire United States, located since 1838 in the Greenwich Village neighborhood, right on Sixth Avenue at 414. This pharmacy presumes to have had customers such as Eleanor Roosevelt, Susan Sarandon, Elvis Costello, and even scientist Thomas Edison. Their popularity peaked in the 1970s when Andy Warhol’s models were repeat customers of the soda fountain that existed inside the pharmacy. Today the pharmacy does not belong to its founders, although it retains the name of the first owner, Clarence Otis Bigelow. Argosy holds the honor of being the oldest independent bookstore in New York City, was founded in 1925, and since it opened its doors never closed a single day. 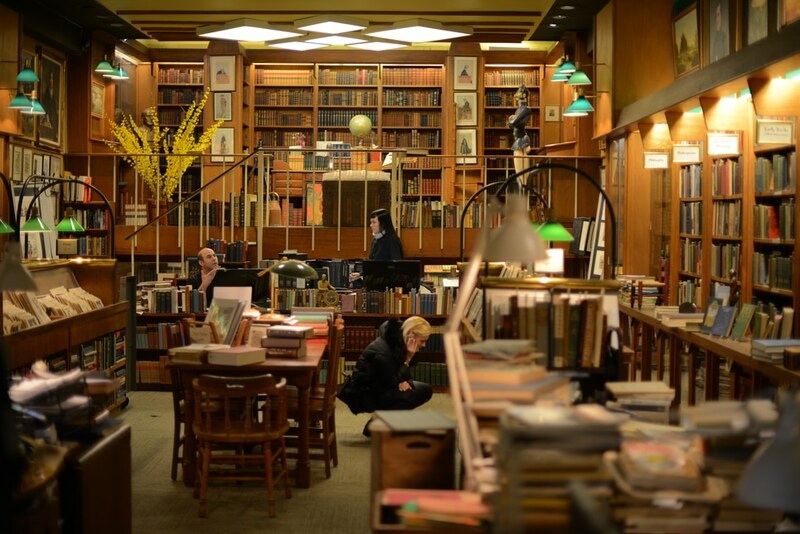 This bookstore is a relic of the Big Apple and although it’s close to its 100th birthday, Argosy is a well-preserved bookstore where you’ll find everything from the latest literature to first editions, illustrations and great old maps. A tavern with a great history. 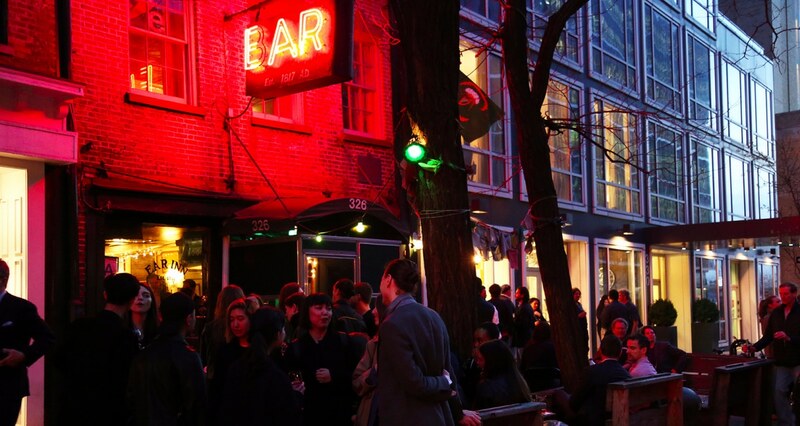 Ear Inn is the oldest tavern in New York, opened in 1817 and was born as a bar for sailors disembarking at the docks of the Hudson River. A curious fact of this place is that for many years had no name, the tavern was known as the ” Green Gate Bar ” and later was called with the name of “The bar of the great red luminous sign”. Nowadays it is no longer visited by sailors but by clerks and horse riders of the city. 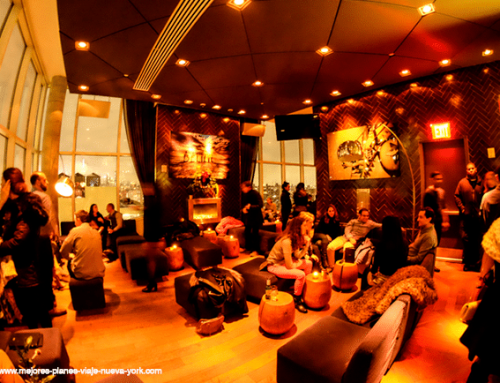 A bar with mythical and you should certainly visit on your tour of New York. Another historical jewel of New York City. 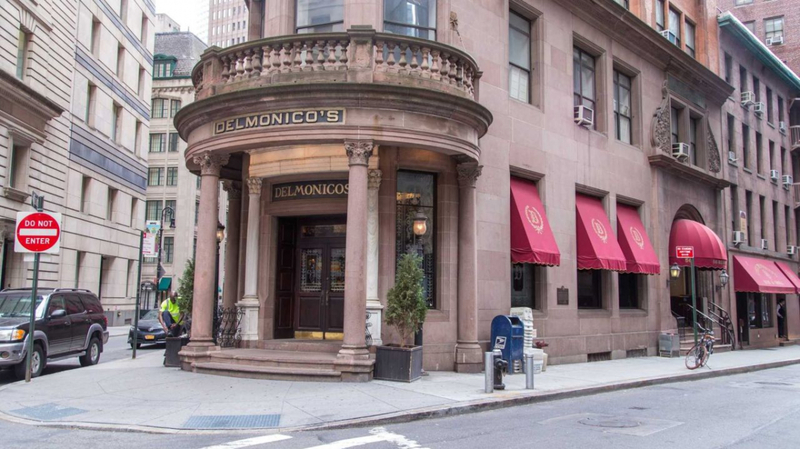 Delmonico’s is the first restaurant to be recognized as a “restaurant” in the Big Apple, the first place where a la carte was served. 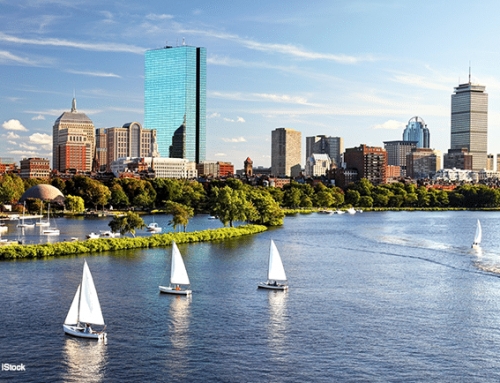 This restaurant has dozens of interesting facts, was also the first restaurant in the city to use tablecloths, to have a recognized chef, Chef Ranhofer and who invented famous dishes such as Benedictine eggs and Newberg lobster. If you visit this legendary restaurant then ask for the great specialty of the house, the Delmonico Steak. Chinatown is home to New York City’s first Chinese restaurant. 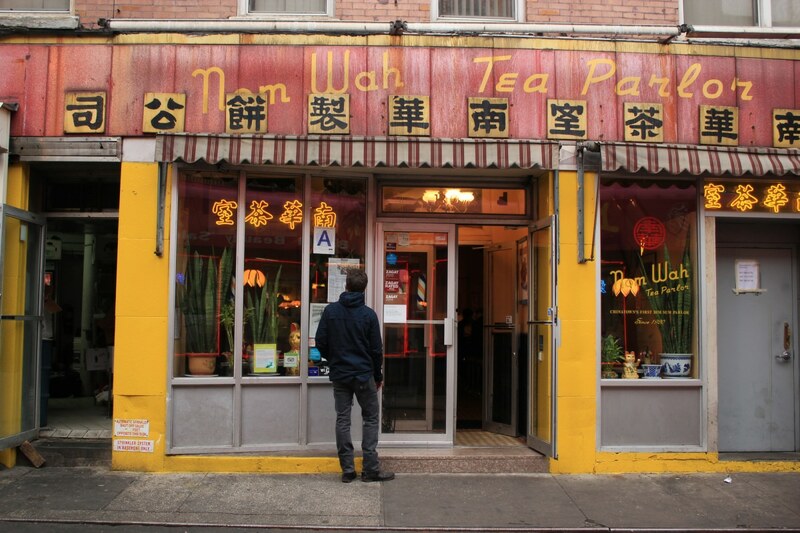 Nom Wah, before being a restaurant was a bakery, then a tea room, to later become the first Chinese food restaurant in the Big Apple. Located on Doyers Street, one of the most popular streets in Chinatown and which was known for many years as the “Bloody Chinatown Corner” as there were normal shootings and gang fights. If you’re looking for something retro in New York City, then don’t hesitate to go to Now Wah. This store is a New York City classic. Economy Candy is the sweet tooth paradise, its impressive variety of candies, sweets and treats attracts thousands of tourists every day. 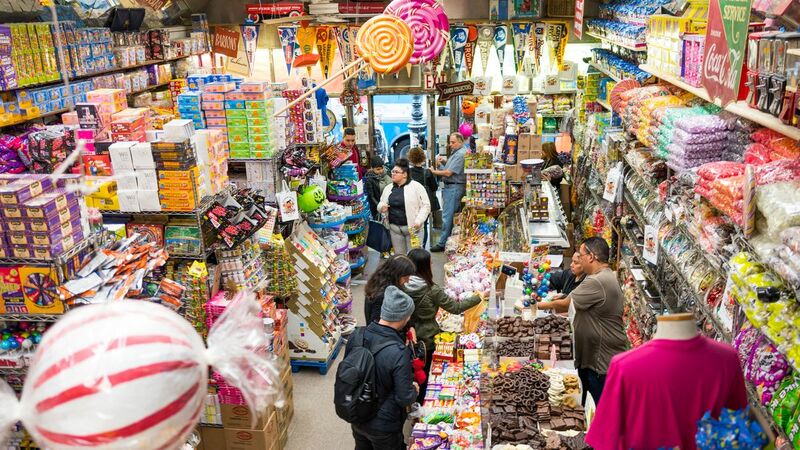 Located on the iconic Lower East Side, this candy store is the first to open in New York, a family business now run by Jerry Cohen. This store is a favorite of New Yorkers, and those who want to visit one of the Big Apple’s historic locations. Economy Candy’s prices are great, a must on any tour of New York. The Park Row Building was not the first skyscraper built in New York, but it is the oldest one still standing. It was built between 1896 and 1899, with 29 floors it was the tallest building in the Big Apple until 1908. In its beginnings it housed offices today it is a building of housings that can reach up to 30 million dollars. 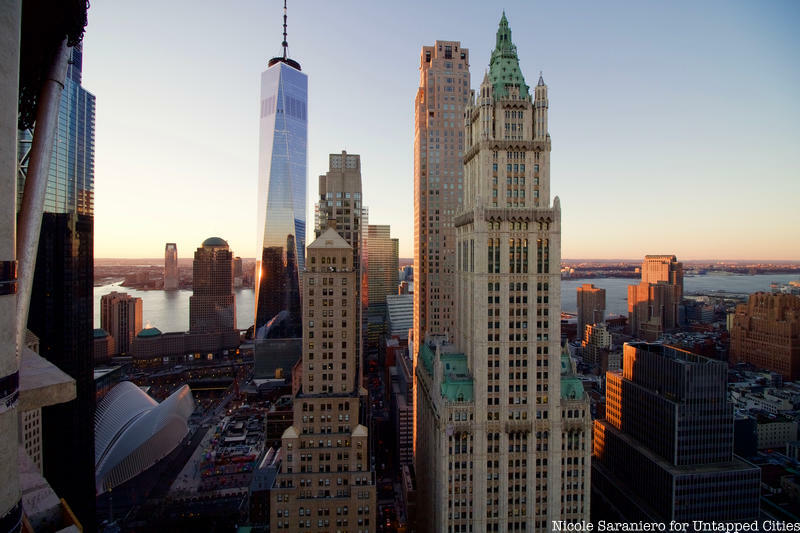 A great building to visit surprises how its facade remains imposing in front of other buildings in Manhattan. 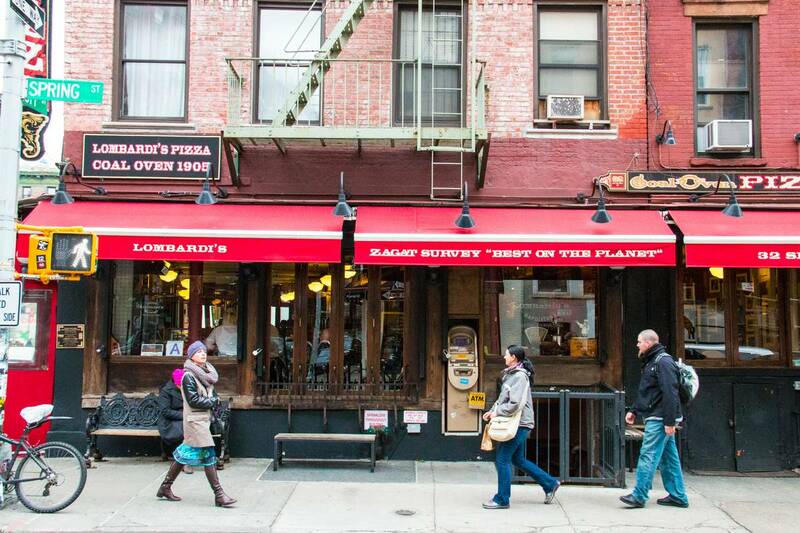 Lombardi’s, the first pizzeria in New York City and the United States, is still a legend. Located in Little Italy, this restaurant boasts more than 100 years of history, as well as preserving its authentic Neapolitan recipe, a recipe that made this pizzeria famous. 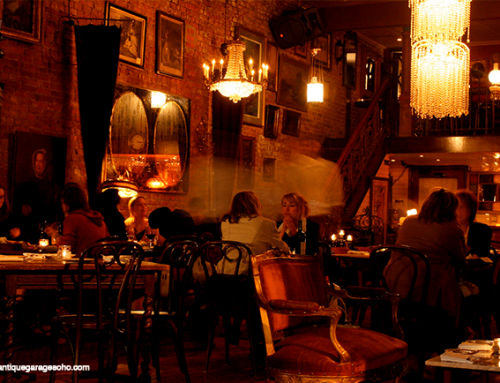 Thousands of celebrities have passed through its doors, you can corroborate this in the photos on the walls of the restaurant, walls that look like a history museum. Lombardi’s is a must on any tour of New York. 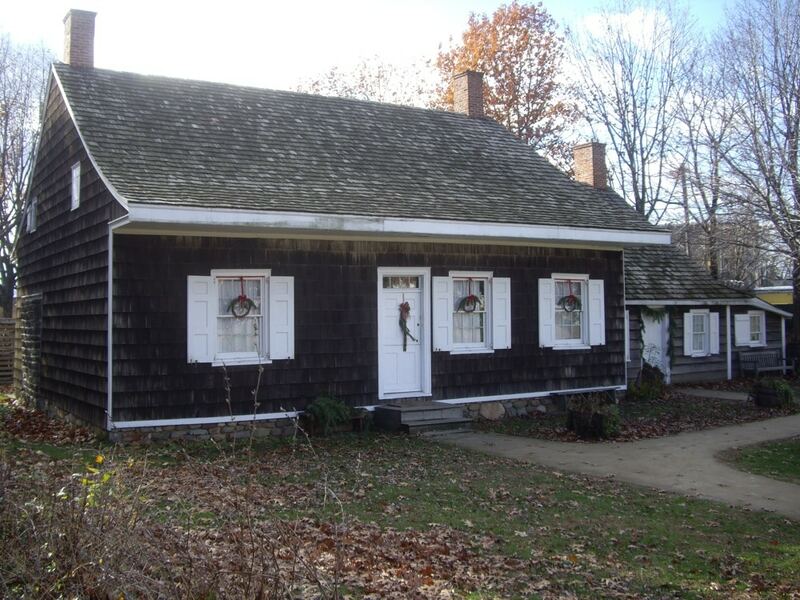 Brooklyn is home to the oldest house in New York City. Pieter Classen Wyckoff House is so old that when it was still built New York was New Amsterdam, something impressive and incredible to believe. The house is preserved today, no one inhabits it anymore because it is a museum house, full of objects such as plans, photographs, and many other things from the early years of New York City. Well, this is the oldest house in the Big Apple, but if you want to visit New York’s oldest apartment buildings you should go to Staten Island. The Metropolitan Museum of Art, MET, is not the oldest in New York City, that title is taken by the New York Historical Society, opened in 1804, almost 70 years before the MET was founded. The museum’s mission is to preserve and disseminate history through art and unique objects such as toys, jewelry and even carriages. 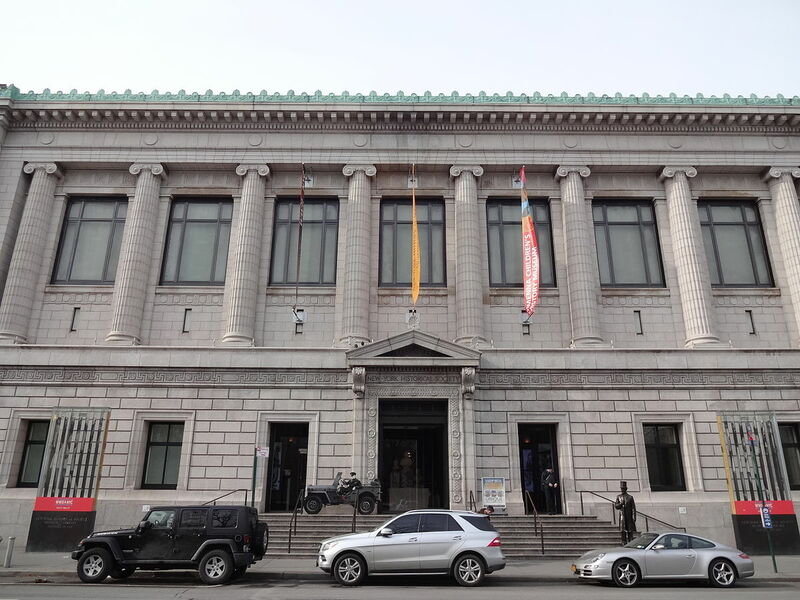 The museum is located on Manhattan’s Upper West Side and is another jewel of the Big Apple that you should visit during your New York tour.